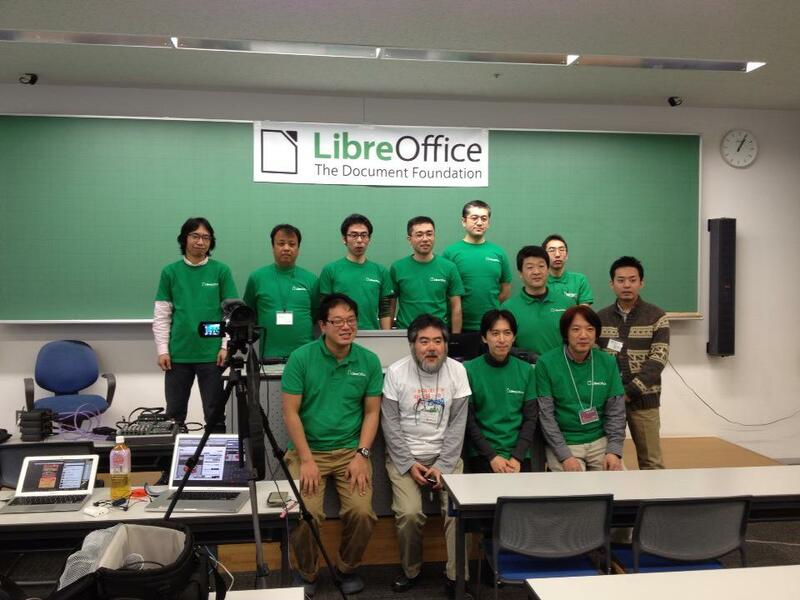 First LibreOffice Local Conference has been done yesterday. 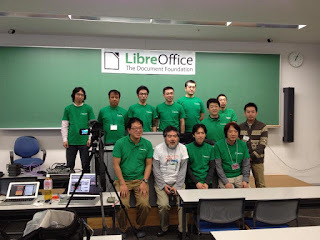 It is first conference even if we add our OpenOffice.org days.That is really meaningful. Reviler may be say that this community is still small but we know we did which we were not able to do before.Our Community is growing and growing. I am really really happy to spending time with all of them. I appreciated to all of the people who made that conference especially Mr. Omori and Mr. Ogasawara who arranged. The Document Foundation Board of Directors Mr. Italo who came beyond space and time through the technology. 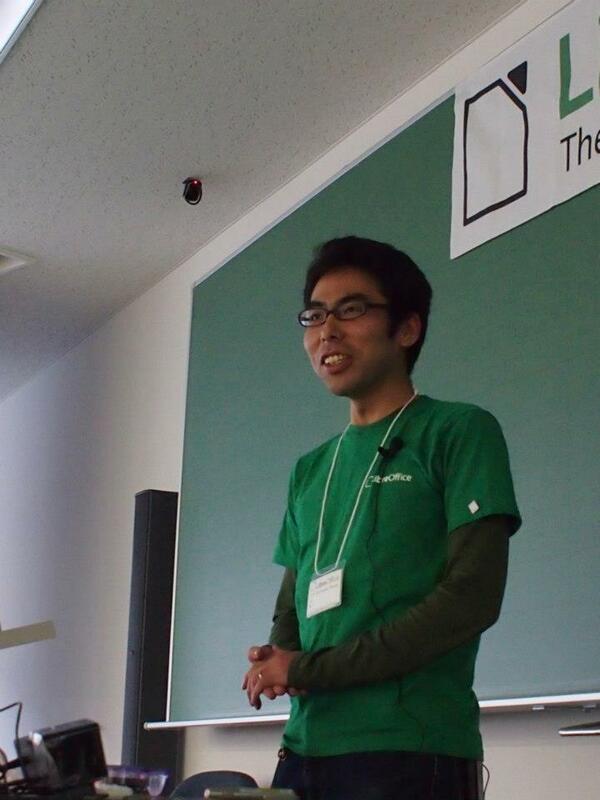 Mr. Kohei Yoshida, He brought real core-developer voices from U.S . A half of members live over 500km far from that place but came . Thank you for wonderful day and Let us do International Conference someday. You can see videos from here (add 6/3/2012). On that conference, I described OpenDocument , ODF Plugfest and explain interoperability test. I wanted to do workshop style interoperability test but only few people have laptop so just demonstration with Mr.Ogasawara and Mr.Kamataki who is NPO OpenOffice.org Users Group Japan director . We picked up test YEARFRAC function which provide by Mr.Rob in ODF Plugfest (Spain) 2010-04-09 . It is not finish yet. Our goal is to get real interoperability. First step, I reported pure results to two cloud services and searched two issue tracker.